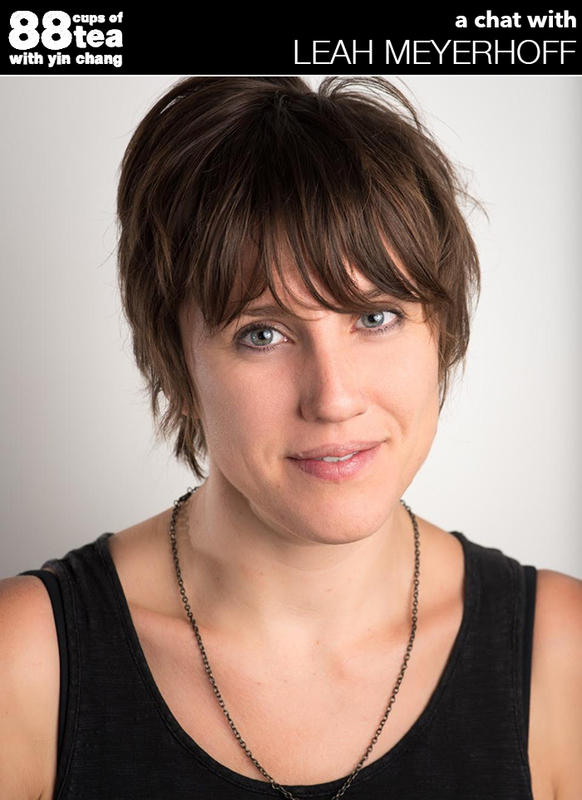 Award-winning director-writer Leah Meyerhoff is an absolute force. Her feature film debut I BELIEVE IN UNICORNS world premiered at SXSW, and I’m so thrilled to share her episode with you: For fellow filmmakers, this is a must. In this episode, Leah dives into the technicalities of making her film, the inspiration behind the story, how she financed her film, and a ton more inspiring and actionable advice and tips. For first-time feature filmmakers, you’ll want to pay special attention to Leah’s interview, she shares a lot of valuable resources for you guys to take action with for your own first-time projects! You’ll also learn how to finance your indie film! Leah Meyerhoff is an award winning filmmaker whose debut narrative feature I BELIEVE IN UNICORNS was released theatrically in 2015 after premiering at SXSW, winning the Grand Jury Prize at the Atlanta Film Festival and additional awards from Woodstock Film Festival, Nashville Film Festival, First Time Fest, Tribeca Film Institute, IFP, NYU and the Adrienne Shelly Foundation. Meyerhoff’s previous work has screened in over 200 film festivals and aired on IFC, PBS, LOGO and MTV. She is a fellow of the IFP Emerging Narrative Labs, IFP Narrative Finishing Labs, Tribeca All Access Labs, and the Emerging Visions program at the New York Film Festival. Meyerhoff is also the founder of Film Fatales, a female filmmaker collective based in New York with over a dozen local chapters around the world. She holds a BA in Art-Semiotics from Brown University and an MFA in Directing from NYU’s Tisch School of the Arts. It means so much to me to be able to share my interviews with you. Ratings and reviews on my podcast’s iTunes page helps a LOT in helping me to spread the word about the podcast. The more ratings and reviews I receive, the more you’re helping with the ranking of my show. That means there’s a higher chance of my podcast being found and subscribed to. Please leave me honest feedback as I read every single one and want to know how I can make improvements and continue delivering awesome content. Click here to leave a review for 88 CUPS OF TEA. Thank you so much in advance for leaving me a review and rating!